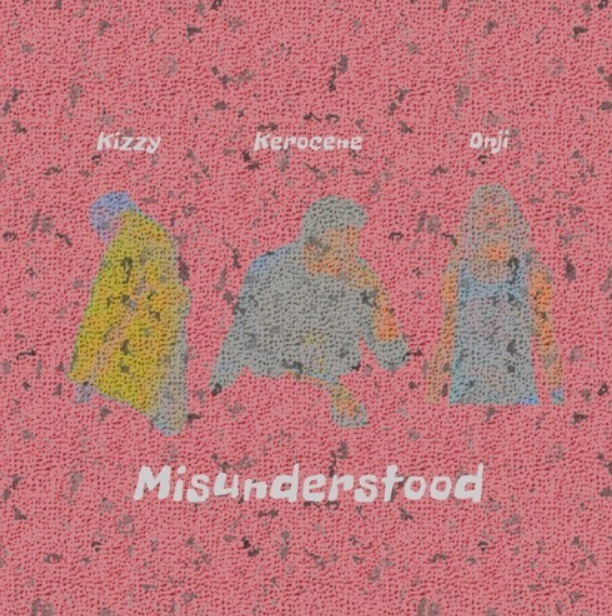 Today we get a new single from the trio Kerocene, Kizzy and Onji in the form “Misunderstood.” It’s a silky-smooth ballad from these three, who’s contrasting styles mesh wonderfully across the sleek, piano-laden production Slumped Beats. 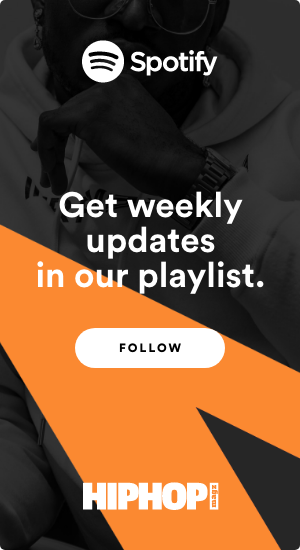 Be sure to look out for more from them soon, as this record will definitely be in rotation for awhile. 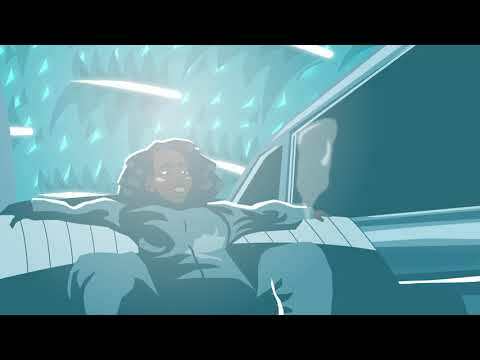 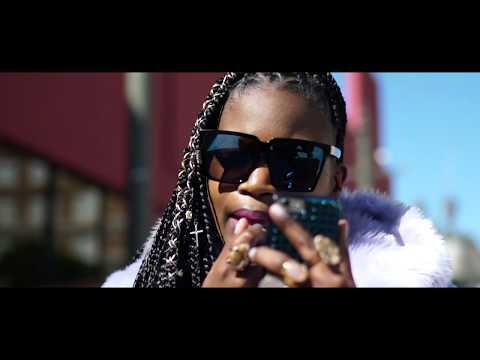 Lady Tee The Difference inspires the listeners to "Keep Going"